Triangle CBN Tipped Inserts. 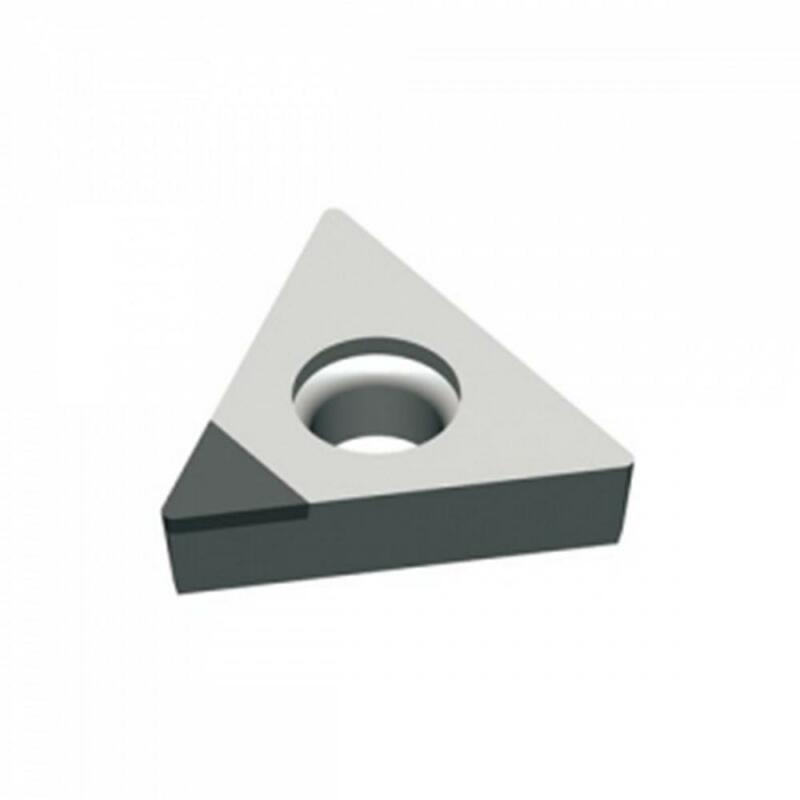 Our Triangle CBN Tipped Inserts normally has one welding cutting edge. MDC has its own soldering technology to make our welding Cutting tools have more excellent preformance. TCGW090204 trianlge CBN tipped inserts can be used to finishing turning with gear at cutting parameters at: ap=0.2, Vc=100-200, R=0.8, f=0.1 or RR=0.4, F=0.05, Ra=0.8. 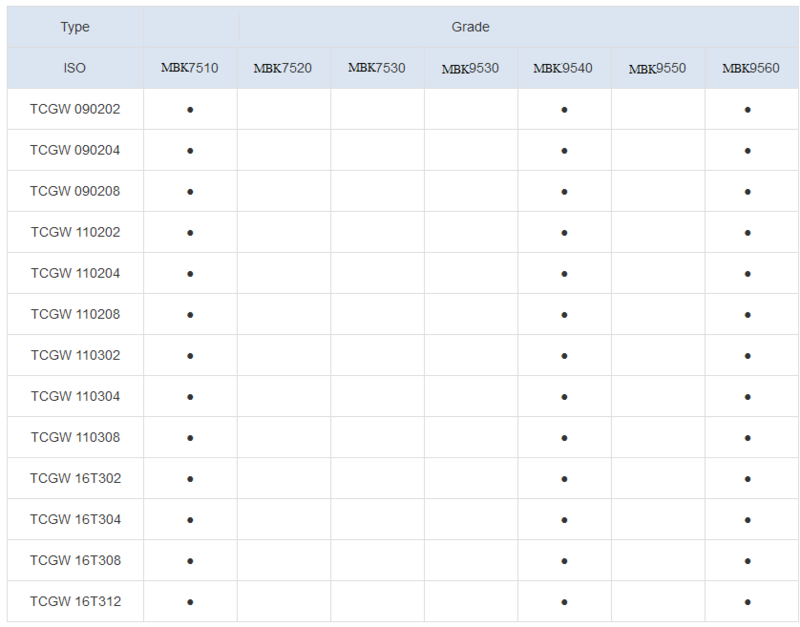 Looking for ideal CBN Tipped Inserts Manufacturer & supplier ? We have a wide selection at great prices to help you get creative. All the Tipped Inserts Tool are quality guaranteed. 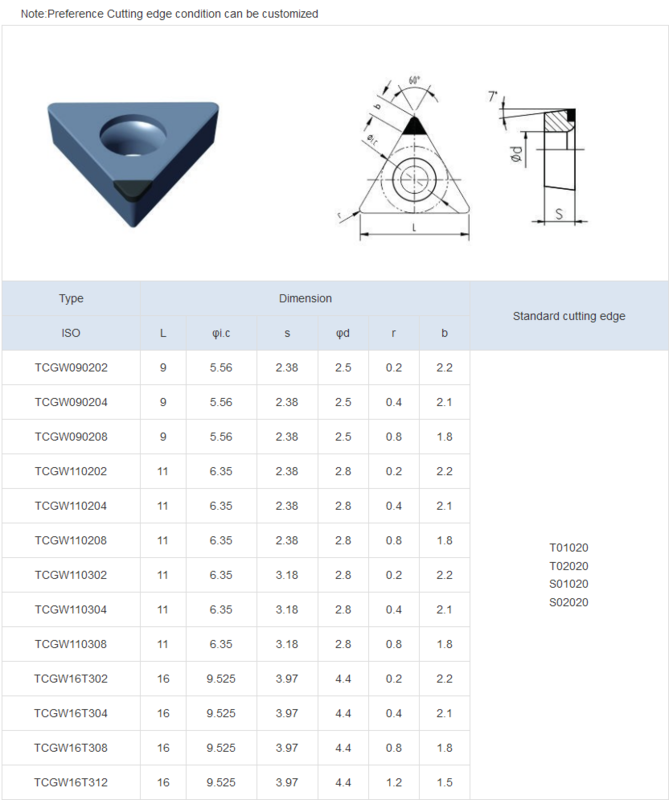 We are China Origin Factory of Triangle CBN Inserts. If you have any question, please feel free to contact us.